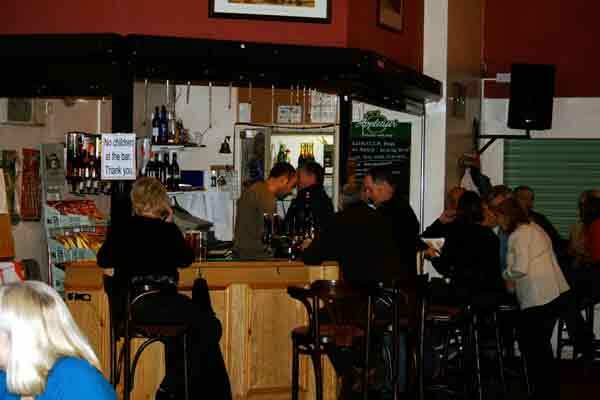 The Mead Club is a family club that holds regular events and has a licenced bar for members and their guests at club prices. Membership applications are invited from local residents. New members are always welcome. Individual membership is £5 per annum (January to December) with a £2.50 concessionary rate for Senior Citizens. We also hold regular ‘live’ music events plus other events such as ‘race night’, ‘casino night’ and also the occasional discos. For sports fans, the club participates in a darts league and has recently installed a new satellite system to provide wide coverage of international sporting events, notably premiership football. The club has been designed to offer a comfortable and welcoming atmosphere which is fully carpeted, with leather furniture and mood lighting. Please feel free to take a look next time you’re around. 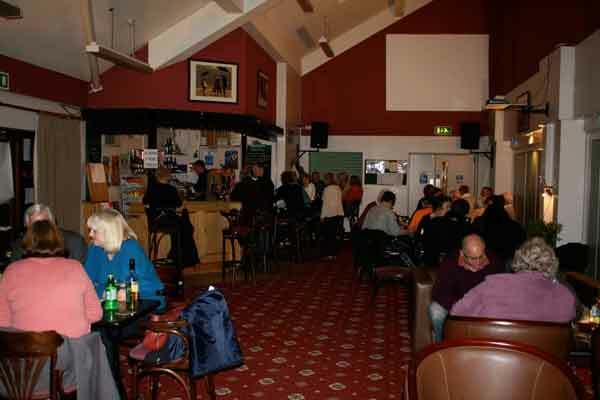 On Thursday nights, starting at 8.00pm is our regular FUN quiz night. Entry is 50p for members and signed in guests – See Mead Club events for details. Volunteers are always welcome to help run the bar. We are open each Thursday, Friday and Saturday night and Sunday lunchtime. Anyone who can assist, including those with no experience, please make yourself known to the bar staff next time you visit.